The Chancellor Philip Hammond presented his first Autumn Budget on Wednesday 22 November 2017. 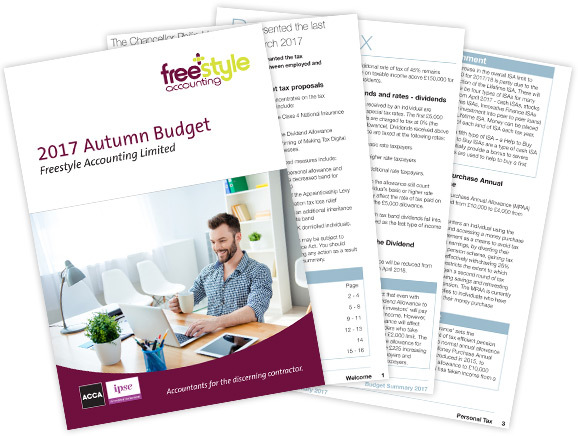 We have produced our Autumn Budget 2017 document which highlights the main changes announced by the Chancellor. This will quickly bring you up to speed and hopefully be a lighter read. Please click the image below to download your copy.